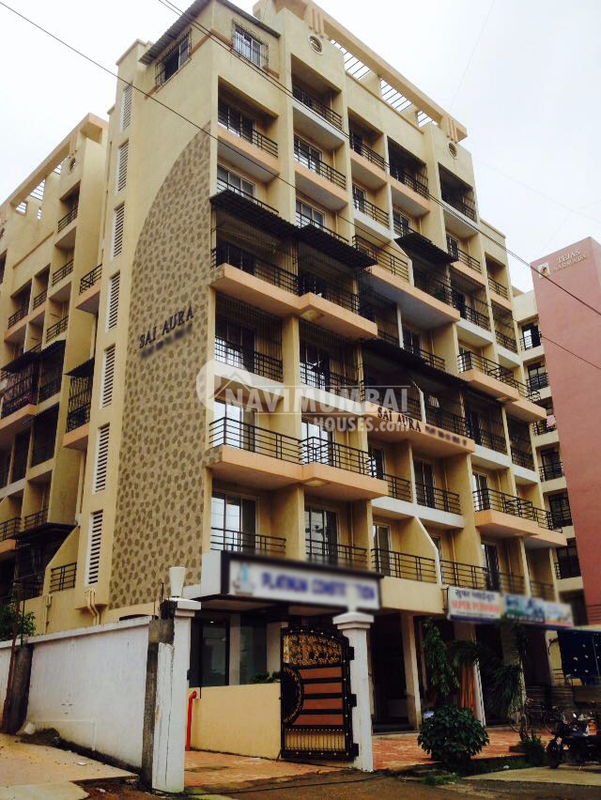 Residential flat For Rent In Ulwe, Navi Mumbai, Sector 17 on Prime Location. G+7 With The Area of 1050 Sqft With Reserved Parking. All Day to Day thing’s Near By in Just Price of Rs 8000. For More Details Or Queries Contact Us.